"We don't sell cars. We help people buy them." From the discounts for the Armed Forces, to offers for previous owners, Honda has a lot of special offers available that can help make it more convenient to get into one of our exciting and stylish new vehicles. 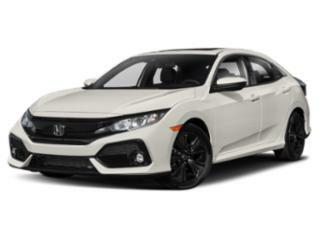 If you're looking for a new Honda or pre-owned Honda car, financing, parts & accessories in Aberdeen, WA and all surrounding areas including Olympia, come check out Honda of Grays Harbor! All of our staff and technicians are extremely qualified in helping you with all of your Honda questions and concerns. 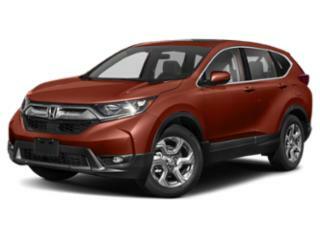 At our Honda dealer near Aberdeen and Grays Harbor, we are here to help you with all the steps of the car buying process. 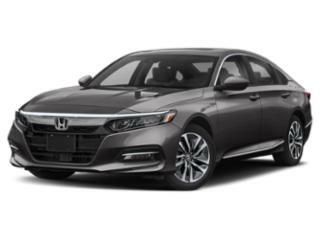 From helping you decide which Honda model to go with like the 2018 Honda Civic, 2018 Honda Accord, or one of our awesome pre-owned Honda cars, we'll be more than happy to help. Honda of Grays Harbor has a car finance department to help create a payment plan to finance your Honda vehicle that fits into your budget. 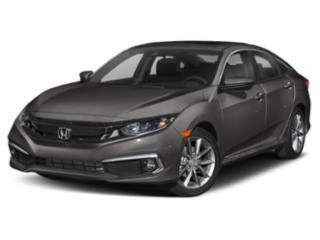 You can get started right away with financing your Honda at our Grays Harbor car dealership by filling out a credit application to see what financial plans you qualify for. We work with all types of credit history so don't worry if you have good, bad, or no credit at all we will be able to help you out! At our dealership, we have a Honda Service Department to take care of all of your car service needs! From regular scheduled maintenance to major repairs, our highly trained technicians can handle any work that your vehicle needs, no matter what make or model your car is. All of our technicians are ASE Certified and have a wealth of expertise so we can service all makes and all models. If you're in need of service or repairs you can schedule a car service appointment quickly and easily using our online form. 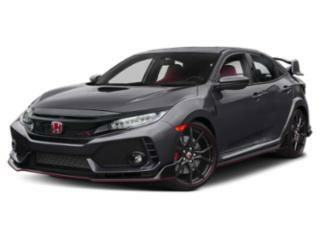 It's important to maintain your Honda's optimum performance throughout the life of your vehicle, so you need to make sure you are only using high quality manufacturer recommended parts when they need replacing parts in your vehicle. You can find all the Honda parts you would ever need at Honda. We also offer accessories so you can customize your Honda vehicle however you would like. You can order parts online or head into our dealership for some help! If you have questions about replacing your parts or about our accessories, contact our parts department online or at 877-535-5833. We offer specials and deals on everything, from our new Honda car specials, to our pre-owned inventory, to our parts and services. Make sure you take advantage of these great deals! At Honda of Grays Harbor, we are looking forward to helping you with your Honda vehicle needs. We are located at 1720 Simpson Ave in Aberdeen, WA so come check out our Honda dealer today! 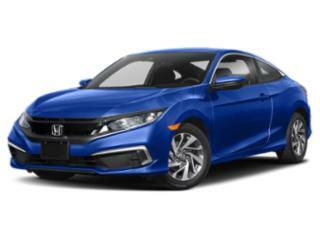 Feel free to contact Honda online or at 360-532-5833, for any questions you may have. 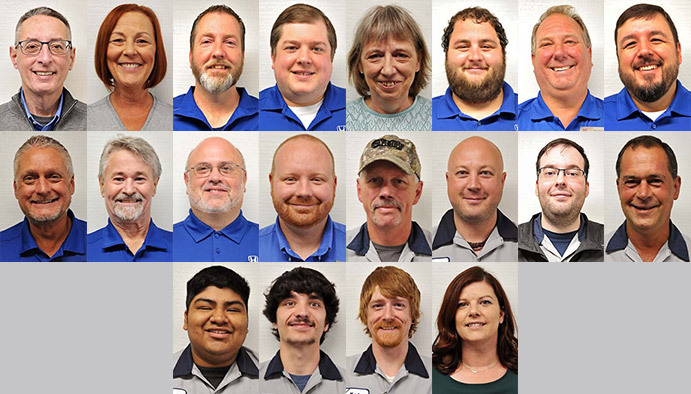 Our staff here at our Aberdeen, WA car dealer is eager to help you! At our Aberdeen Honda dealership we always offer competitive loan and lease financing rates. You can count on Honda of Grays Harbor to help protect your Honda with Service Contracts, Pre-Paid Maintenance, Theft Protection, GAP Protection and much more. We will do our best to provide you with an experience at our Honda dealer near Olympia, WA that results in your complete satisfaction. 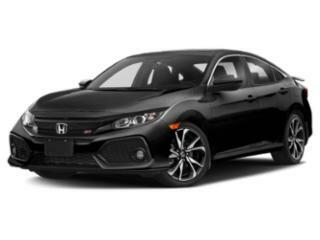 If you have any questions or would like more information about our Honda of Grays Harbor's promise to you, contact us at 360-532-5833 or come see us at our Honda dealership serving Aberdeen, Olympia and all surrounding areas. We are looking forward to helping you with your Honda needs! Monday-Friday: 9 a.m. until 7 p.m.
Sunday: 10 a.m. until 4 p.m.
Saturday: 9 a.m. until 4 p.m.
Stop by our dealership in Aberdeen today! We proudly serve the communities of Hoquiam, Montesano, Cosmopolis, Ocean Shores, Westport, Pacific Beach, Seabrook, Centralia, Chehalis, Oakville, McCleary, Elma, Raymond and Brady. 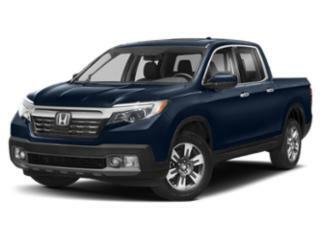 Start the path to a new Honda car, truck or SUV at Honda of Grays Harbor! Our dealership is ready to serve You! All vehicles are one of each. All Pre-Owned or certified vehicles are used. A negotiable dealer documentary service fee of up to $150 may be added to the sale price or capitalized cost. All financing is subject to credit approval. Prices exclude tax, title, and license. Please consider verifying any information in question with a dealership sales representative. MSRP is Manufacturer's Suggested Retail Price, it is not our sale price, and is used for comparison purposes only. Washington residents only. MPG is based on EPA estimates for newly manufactured vehicles only. Hybrid Models - Based on 2017 EPA mileage ratings. Use for comparison purposes only. Your mileage will vary depending on driving conditions, how you drive and maintain your vehicle, battery-pack age/condition, and other factors. 5 year Oil Change Maintenance plan: Valid on all New and Used Honda purchases. Non-transferable. 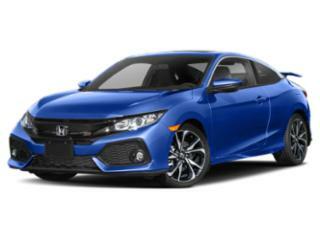 Must have the minimum Honda recommended preventative maintenance services performed at Honda of Grays Harbor to satisfy the warranty requirements. To include up to five years or a maximum of ten lube, oil and filter changes using Honda branded filters and recommended oils only.